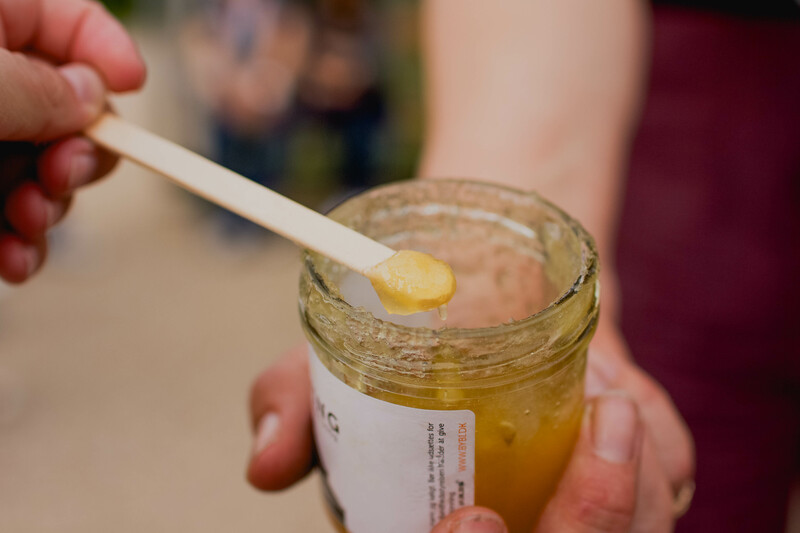 Thanks to the revolutionary success of Noma and a recent nationwide focus on locally grown goods, Denmark is taking global gastronomy by storm. 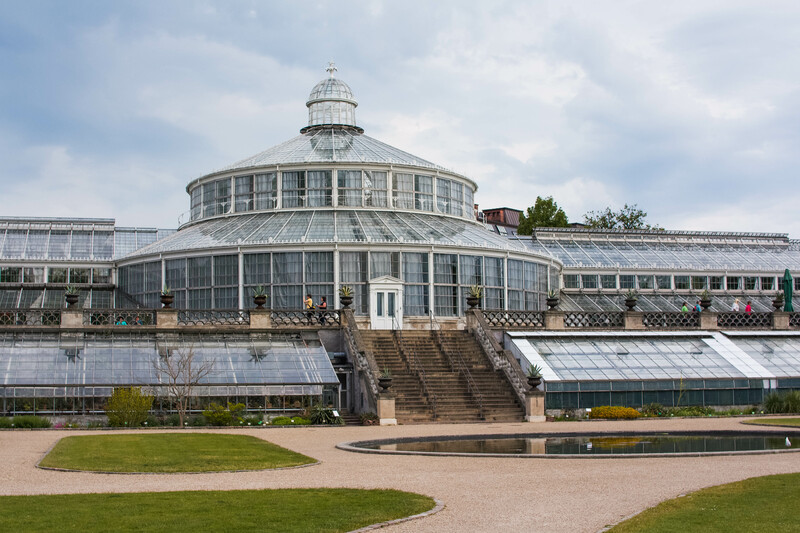 At the heart of this gastronomic metamorphosis is Copenhagen, a capital taking great strides to redefine Nordic cuisine. 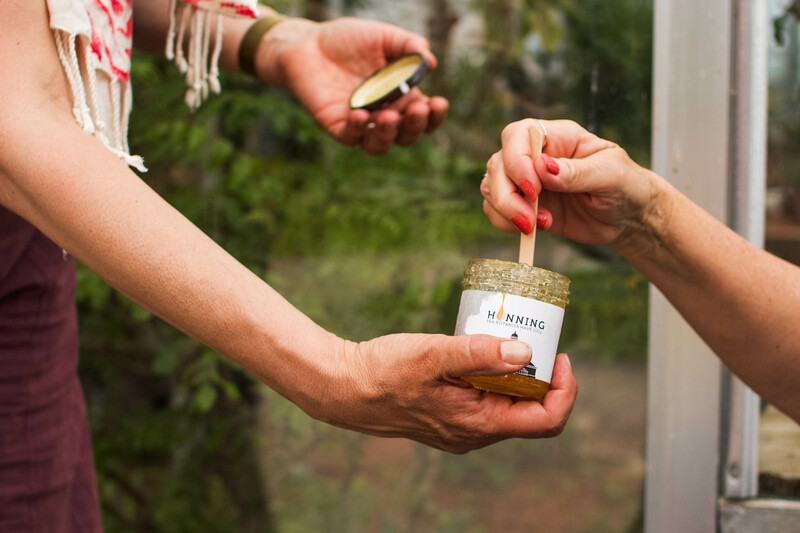 On this bold quest to create their culinary identity, Denmark is ultimately fixated on what is grown on their own land, therefore pursuing complete sustainability. In turn, they've become the star of the new Nordic food revolution. Though Noma may have just lost its title of best restaurant in the world, its legacy has produced a ripple effect in all of Scandinavia. In other words, there are some big things going on up north, and they're all exceptionally delicious. 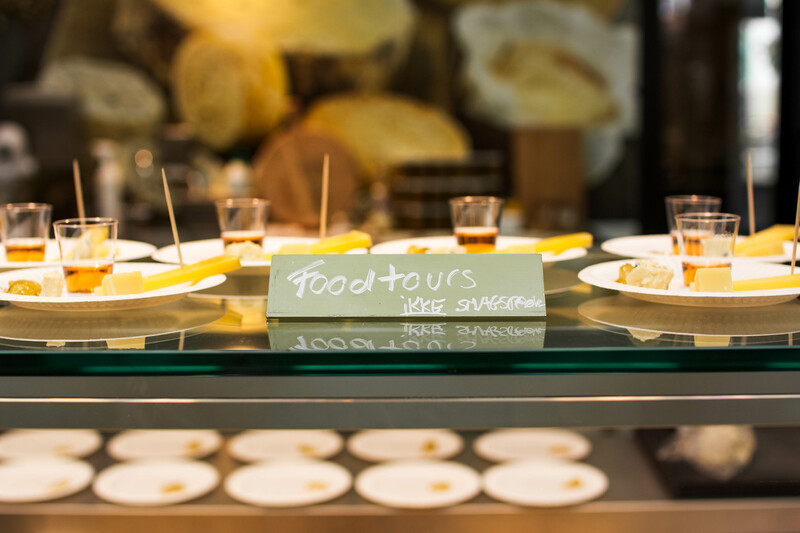 Passionate about sharing Scandinavia's delectable successes, FoodTours.eu showcases the best of Nordic fare on their culinary walking tours. After their 4 hour Culinary Experience Tour in Copenhagen, I left with a deeper knowledge and appreciation for Danish cuisine and history - and not to mention, a delightfully full belly! Our first stop on the tour was the slick and shiny Torvehallerne Market, a foodie mecca akin to Madrid's Mercado de San Miguel and San Francisco's Ferry Building Marketplace. 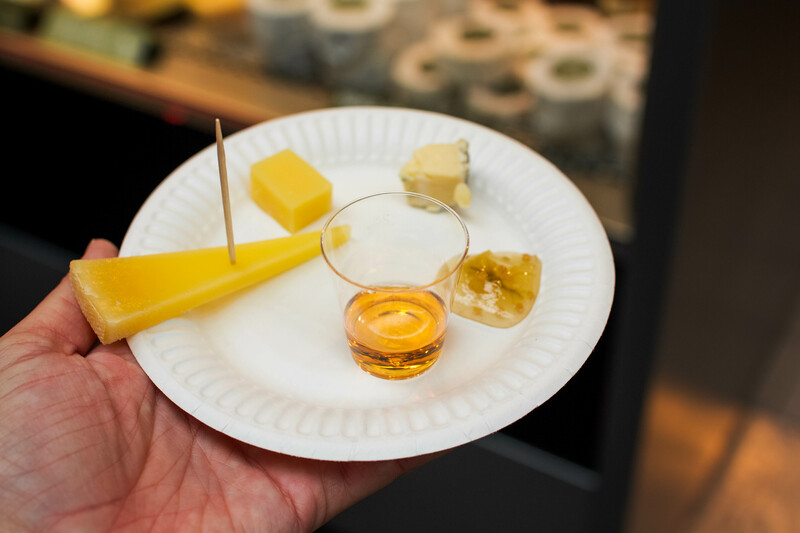 We started off with some local apple wine and three different Danish cheeses, the show stealer being the Høgelund blue cheese which effortlessly melted in my mouth with every bite. 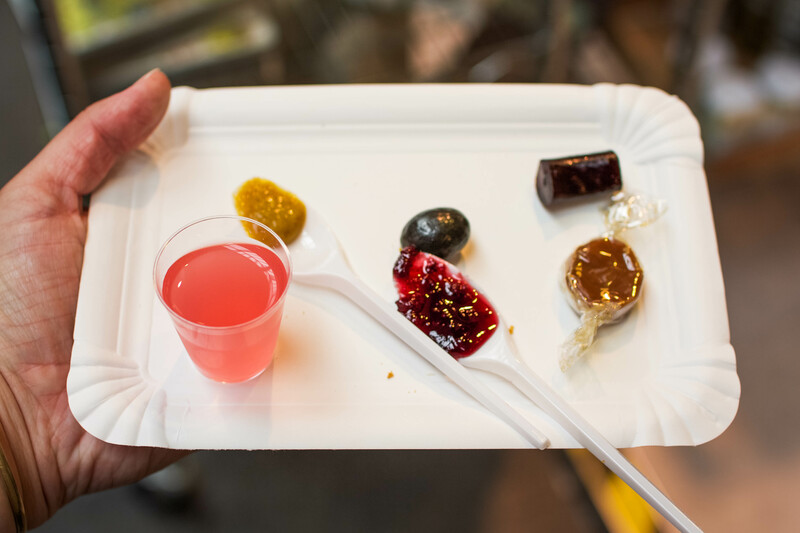 Next, we tried mustard, strawberry jam, licorice, caramel and rhubarb juice from the Danish island of Bornholm. 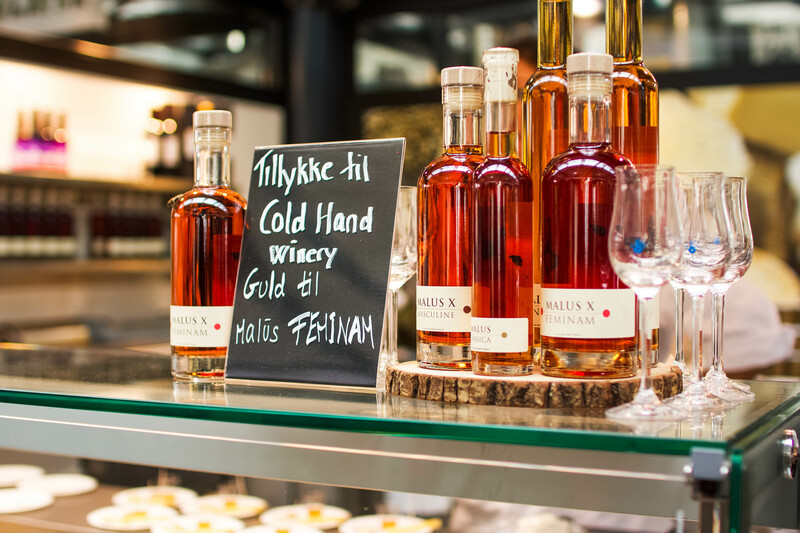 We washed it down with a fiery shot of Snaps, which is known in Scandinavia as a shot of hard liquor that is typically enjoyed alongside a meal. Much stronger than the Schnapps I enjoyed in my college days, this traditional Nordic libation positively jolted me awake. Although my days of taking shots before noon have long since passed (I'm looking at you, Greek Week), I couldn't say no to the opportunity to cheers and shout Skål! with my fellow foodies. Afterwards, we headed to my favorite stop of the tour: Aamanns Deli for traditional Danish smørrebrød, or open faced sandwiches. These little slices of heaven were arguably the best thing I ate in Copenhagen. Our tour guide was kind enough to bring gluten-free bread for me, so I got to indulge on the same delicacies as the other non-Celiacs in our group. Out of the four open faced sandwiches we devoured, the two superstars were the chicken salad smørrebrød with mustard, honey, celery, apple, crispy chicken skin and cress, as well as the beef smørrebrød with slices of grilled sirloin, chunky remoulade, horseradish, chervil and potato chips. That said, each sandwich we tried undoubtedly delighted my tastebuds. 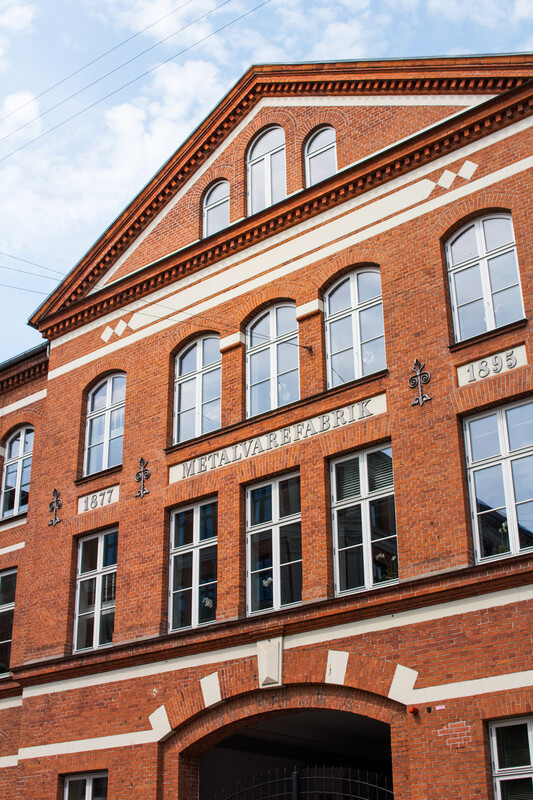 After the smørrebrød from Aamanns completely revolutionized my idea of a sandwich, we strolled through Nørrebro towards our next destination, a brewery housed in an old metal factory. Danes are notorious for loving their beer, and this brewhouse is known for being one of the most eco-friendly breweries in town. Since no gluten-free beers were offered here, I sipped on a refreshing elderflower juice and took in the unique surroundings. 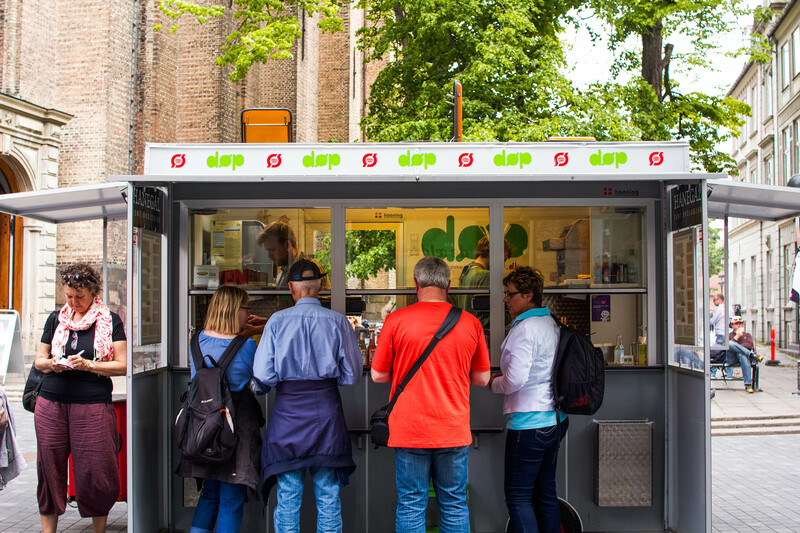 Denmark is also well-known for its hot dogs, so naturally we had to try these famed treats next. 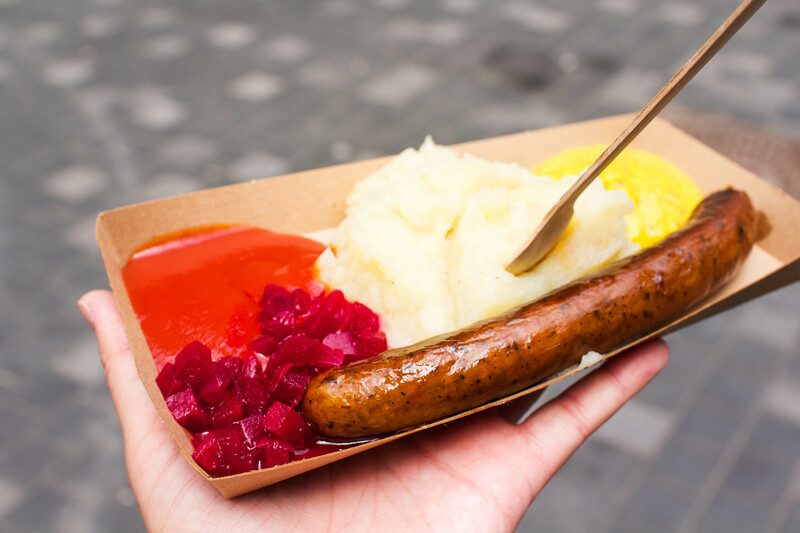 We ventured to an organic hot dog stand near the Rundetårn, where I feasted upon an organic goat sausage with mashed potatoes and parsnips, mustard, ketchup and beetroots. Though I'm not usually a big hot dog fan, this one took my tastebuds by surprise. My favorite additions were the beets and parsnips, which added a memorable touch to an otherwise classic dish. Before our food comas fully hit, we polished off our culinary pilgrimage with some much needed dessert. We made our way towards an old candy factory founded in 1891, where we tested some of their most popular sweets. Not only was the candy divine, but the antiquated shop also made me feel as if I were stepping back in time. We eventually headed back to Torvehallerne Market for some flødeboller, a traditional chocolate covered marshmallow treat. The fluffy egg whites in the middle were as light as air, and the thin layer of marzipan at the bottom rounded out the creamy texture. It is said that the average Dane eats about 45 of these per year, and I really can't blame them! 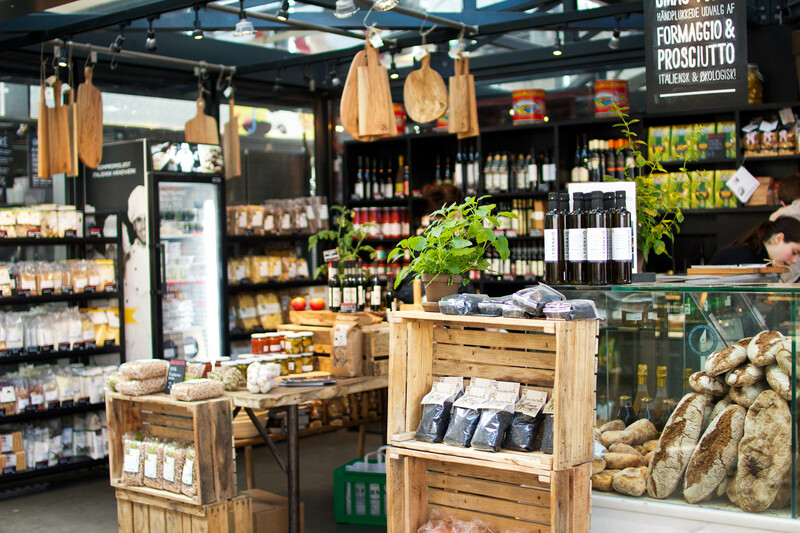 FoodTours.eu offers culinary walking tours in Copenhagen, Olso and Stockholm, each exploring the unique tastes of Scandinavian cuisine. 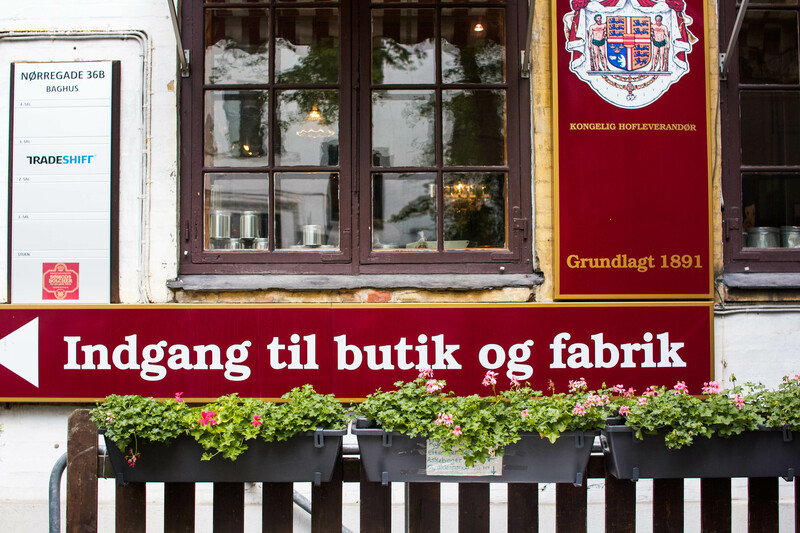 The Copenhagen Culinary Experience Tour runs at 10:00 am every day except Sunday. The tour lasts about four hours and includes at least 8 different tastings. 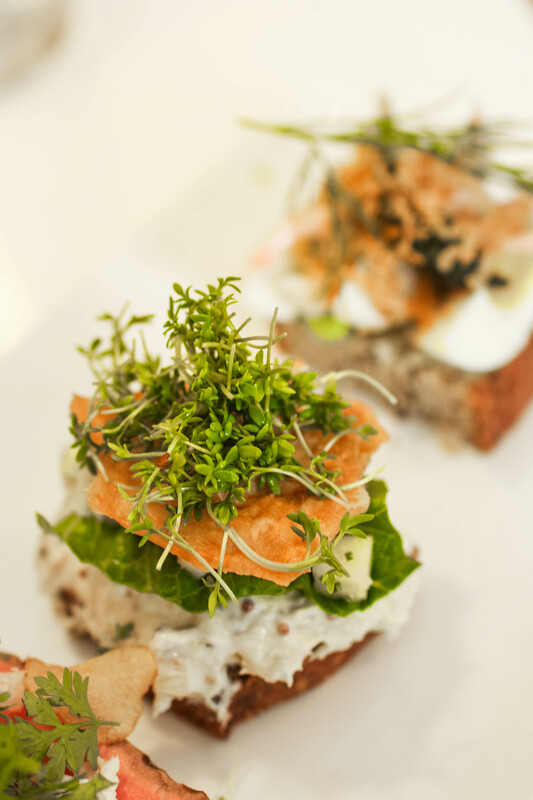 I genuinely recommend this tour to all food lovers and hungry travelers who are curious about Nordic cuisine! FoodTours.eu graciously invited me on their Copenhagen Culinary Experience Tour, but as always, all opinions expressed are my own. Have you ever tried Nordic cuisine? 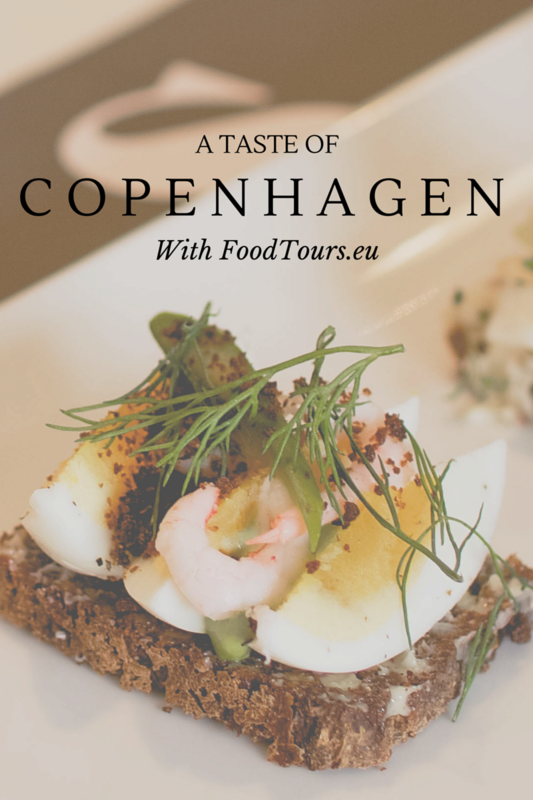 18 comments on "Eating My Way Through Copenhagen with FoodTours.Eu"
Ahhh all this looks amazing! I'm going to need to find a way to get smørrebrød in my life. And a goat hot dog? My mind is blown. I didn't really know too much about the Danish cuising before this... except for the fact that I'm probably years away from getting a res at Noma! Same here, sadly! Maybe next time I visit Copenhagen I won't be working with a measly English teacher's budget and can indulge on some Noma goodness. (Which will probably never happen, but I mean, a girl can dream.) But if you're ever in NYC and the smørrebrød cravings hit, I think an Aamanns just opened up there! Foodie heaven! 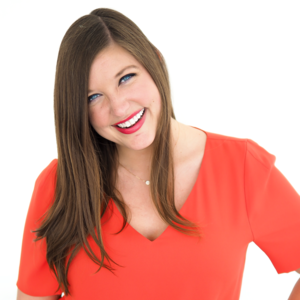 I've always wanted to do a food tour especially now that it's picking up popularity! Everything looks amazing... would love to try that goat sausage! I wish I had done this in Copenhagen!! I loved the city (and the black walnut ice cream) and its people SO MUCH!!! This all looks SO TASTY! I would've never thought Nordic food looked so tasty! Love this post! Wow! Reading this just sent me on a spin, I never expected such awesome sounding (and looking) food from Denmark. This food tour sounds wonderful, Courtney. I visited Copenhagen in the spring and was so impressed with the food. I had no idea! I took this same tour last year in Copenhagen, too! 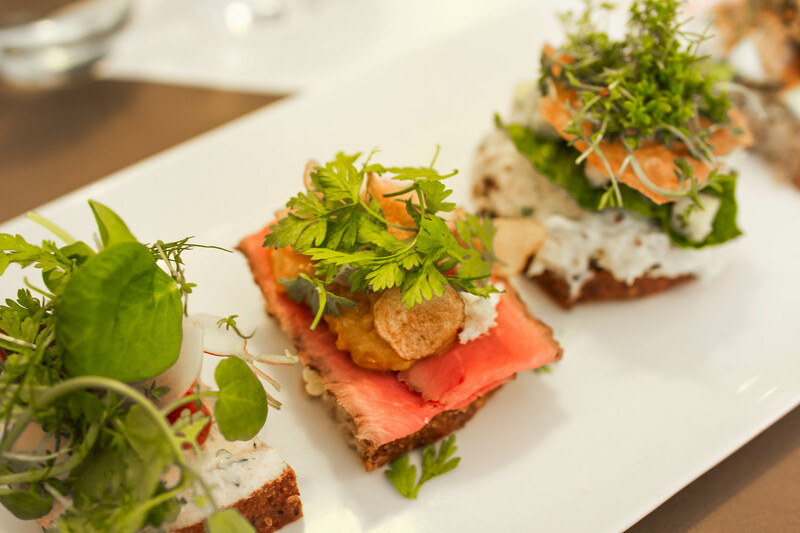 The smørrebrød at Aamanns were my favorite as well! Oh man, such good memories of those Aamanns sandwiches - yum! Right? So delicious! I heavily stalked your Copenhagen posts before my trip, so I was delighted when the food tour brought us there after reading your recommendation! I still have dreams about those sandwiches!! Thanks Isabel! I thought the same thing before visiting Copenhagen! Black walnut ice cream?! I'm kicking myself for not trying that!! This looks all kinds of right! Those pictures! 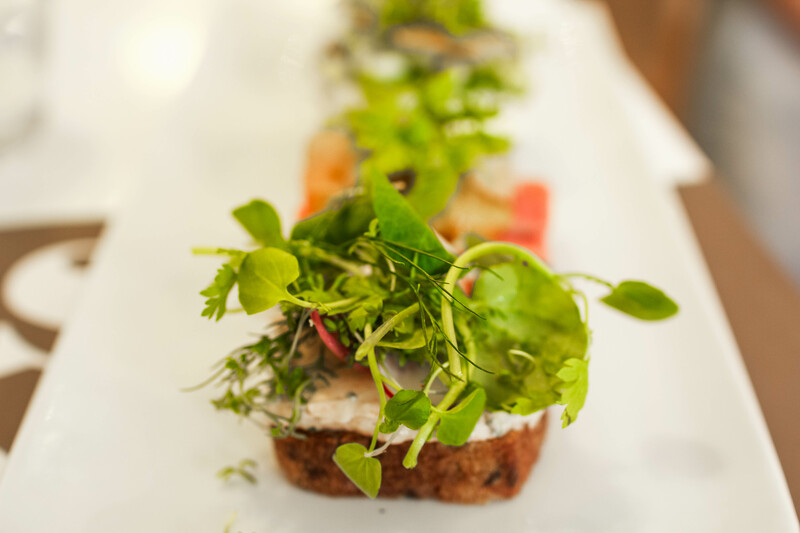 I'm massively craving a smørrebrød now! !